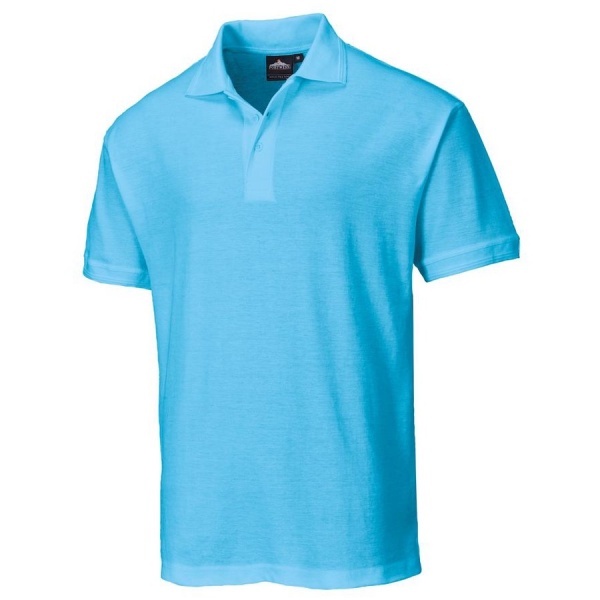 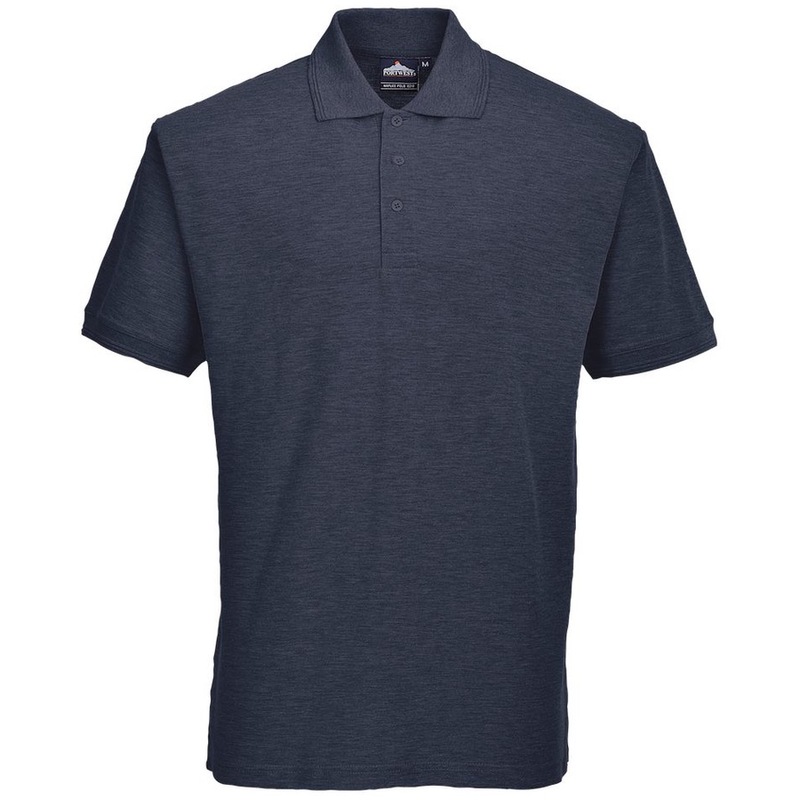 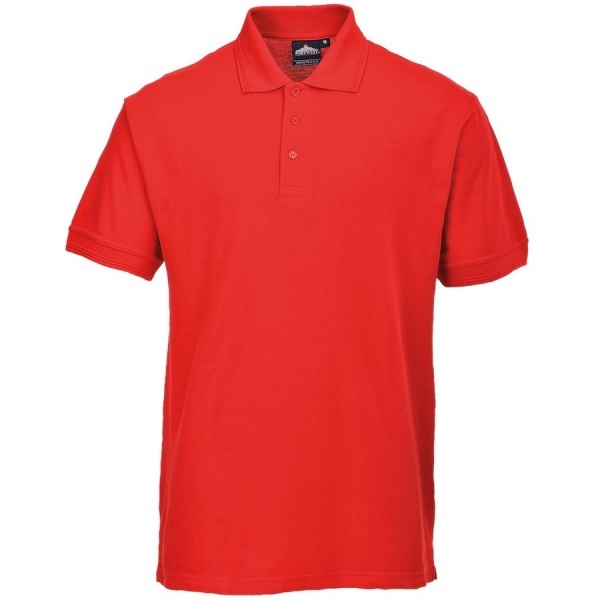 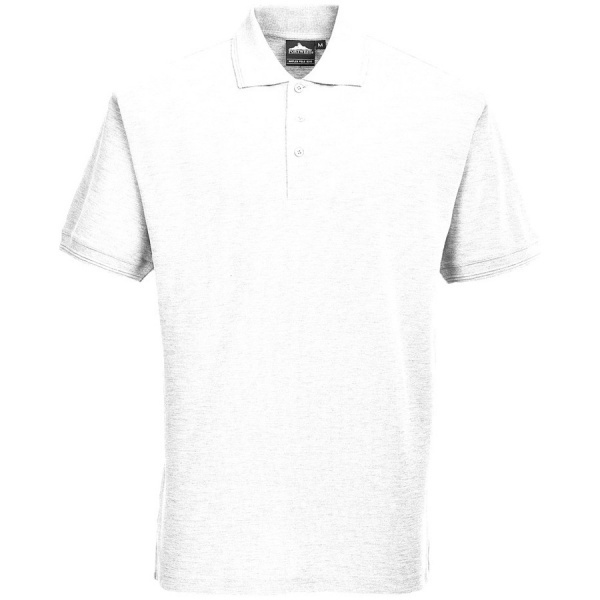 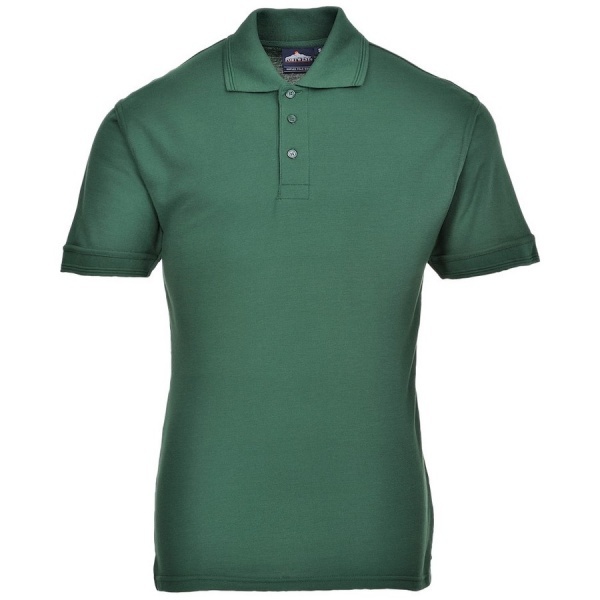 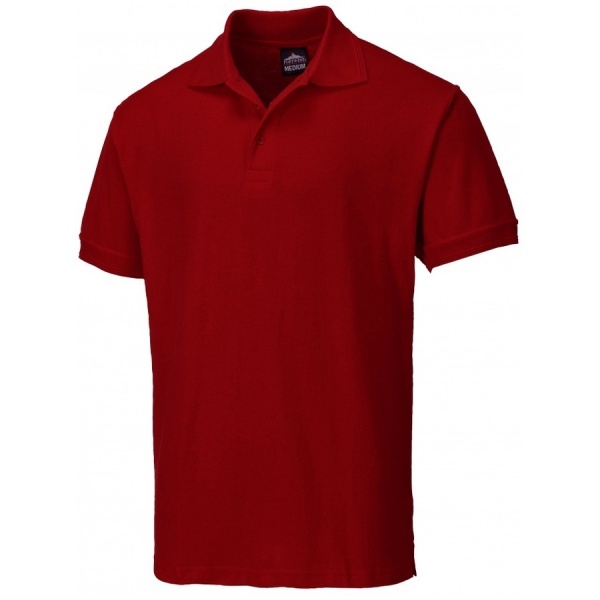 The rugged Portwest B210 polo shirt is made using pique knit polycotton fabric which is soft to touch and comfortable to wear. Features include a rib knitted collar and cuffs, matching buttons and a three button placket. 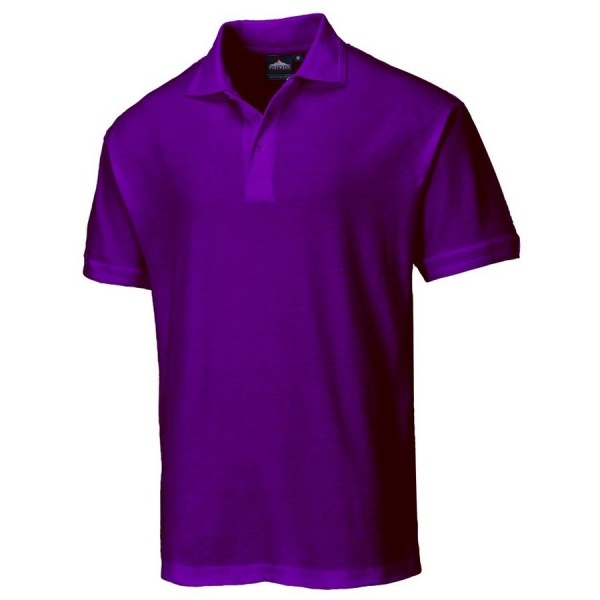 Ideal for corporate wear and personalisation. 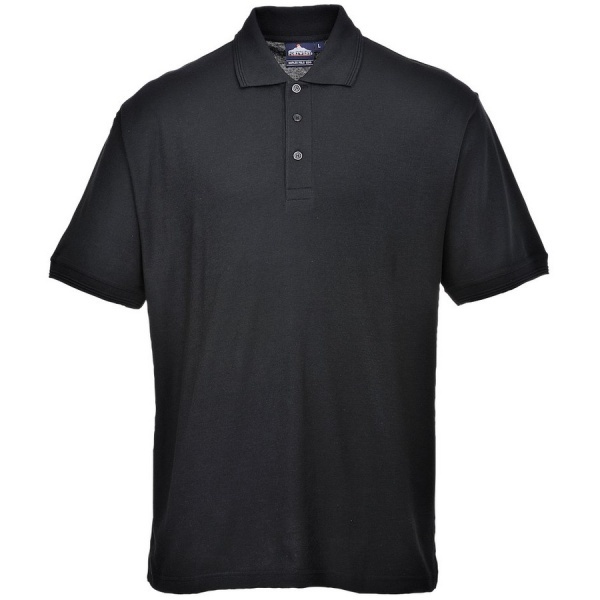 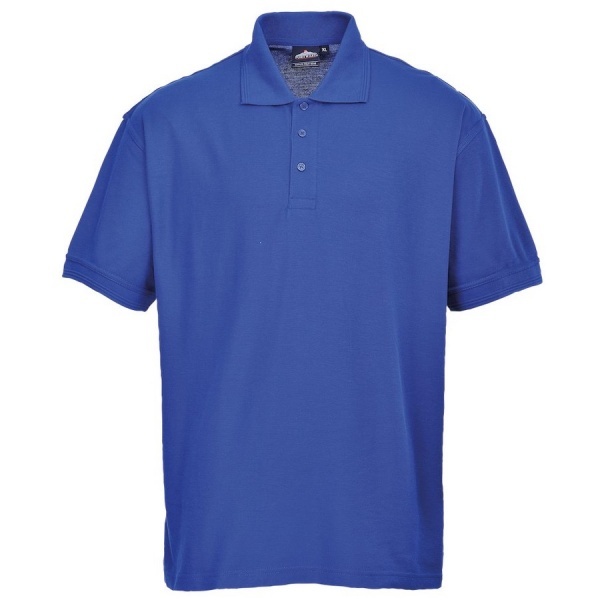 Quality wicking fabric finish on the Portwest B210 enhances fabric drying and aids stain removal.